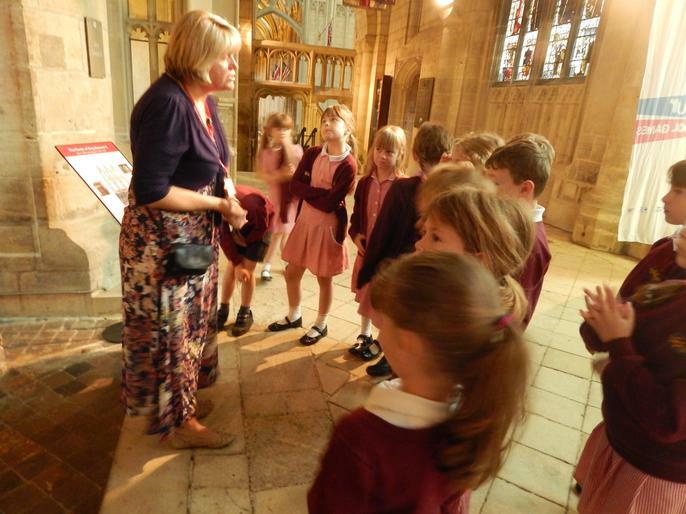 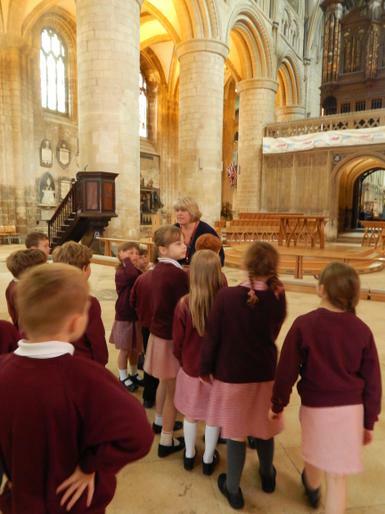 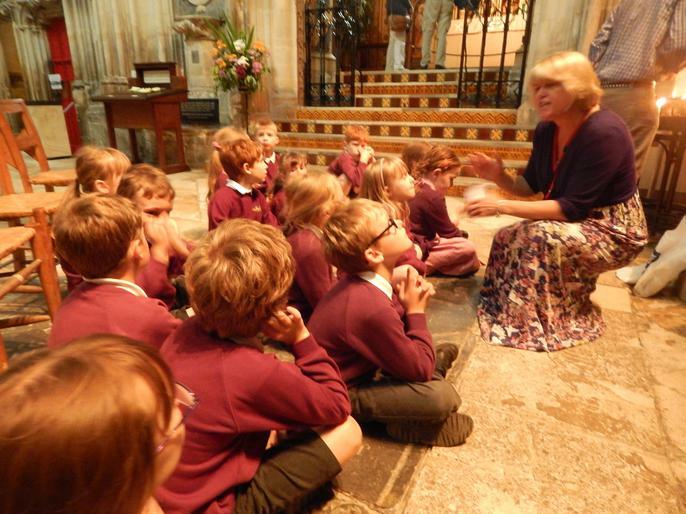 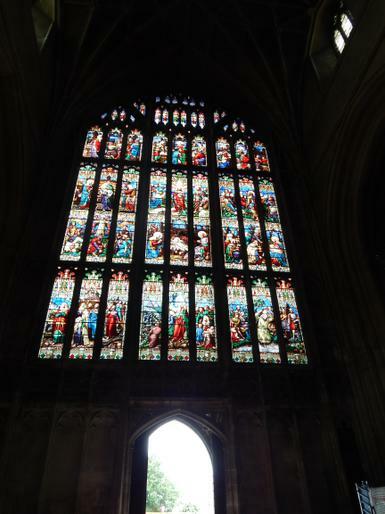 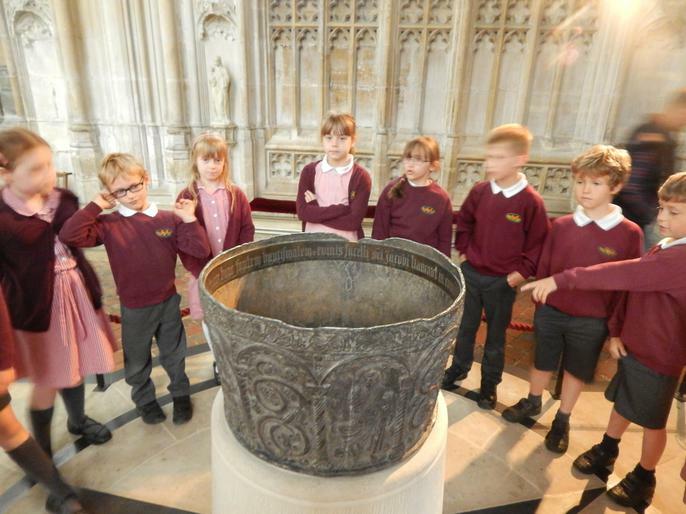 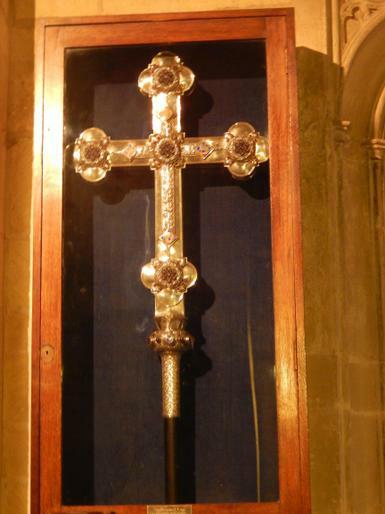 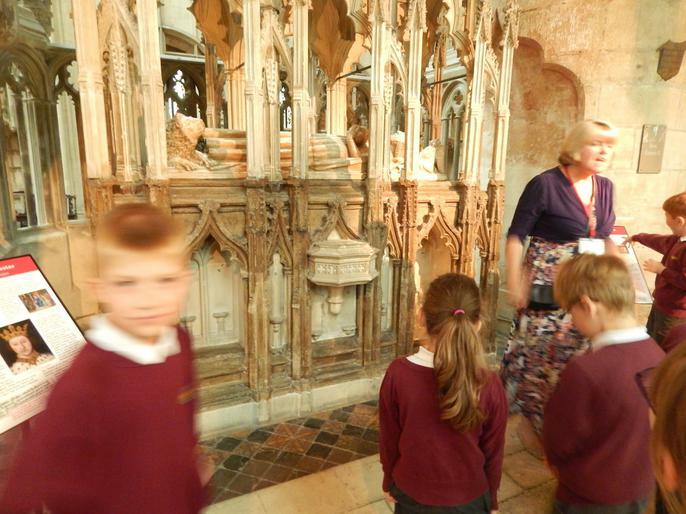 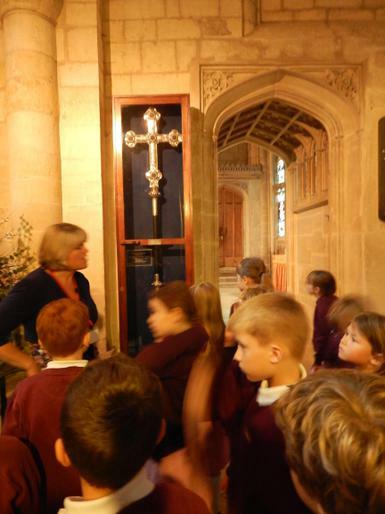 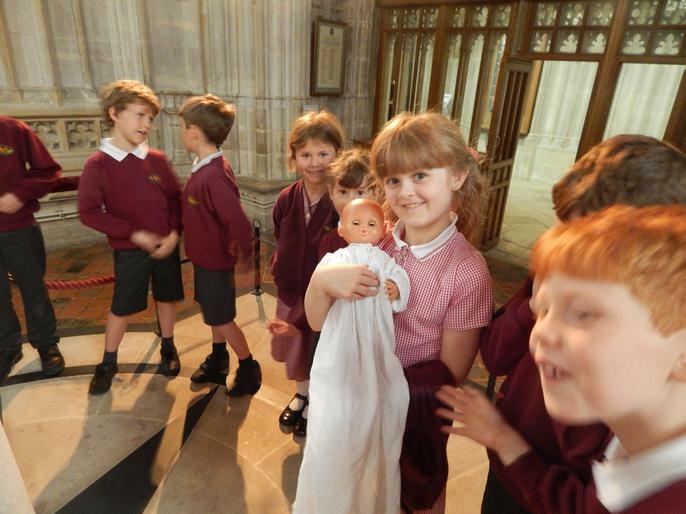 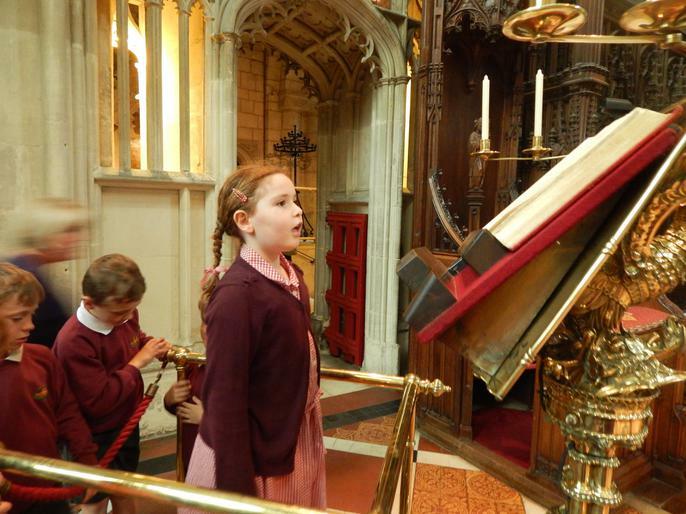 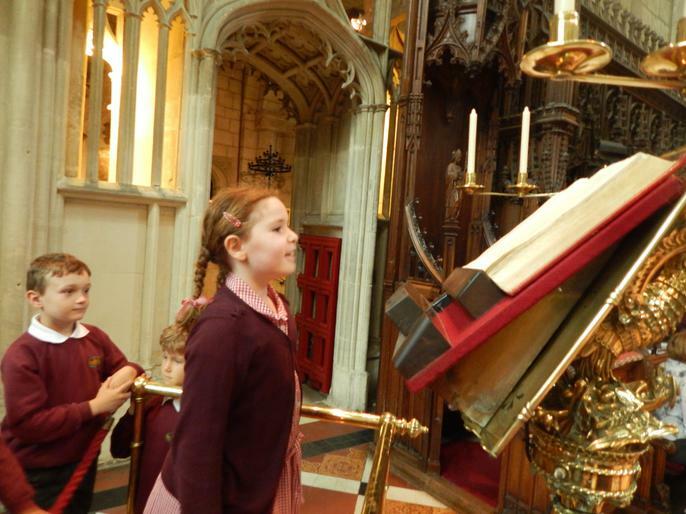 Kempley and Briery Classes had a wonderful RE day, visiting Gloucester Cathedral and Cheltenham Synagogue. 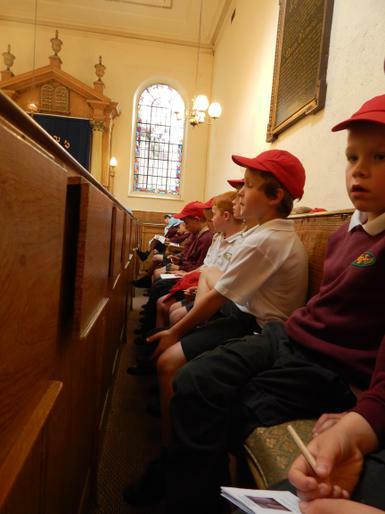 We were welcomed in both places of worship and saw many different symbols and heard lots of stories. 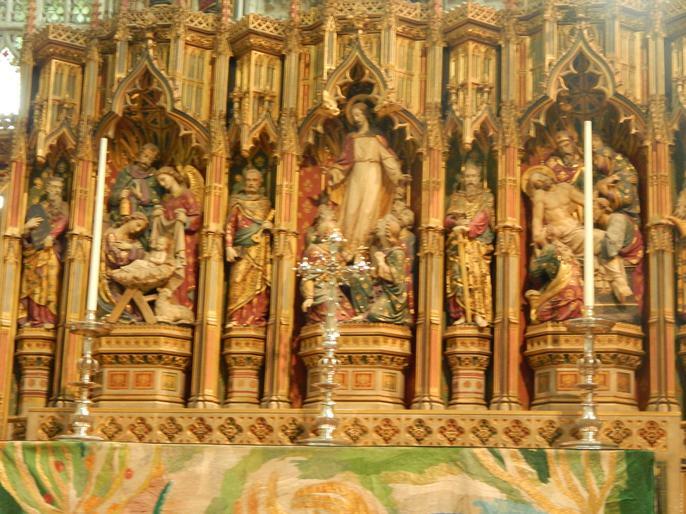 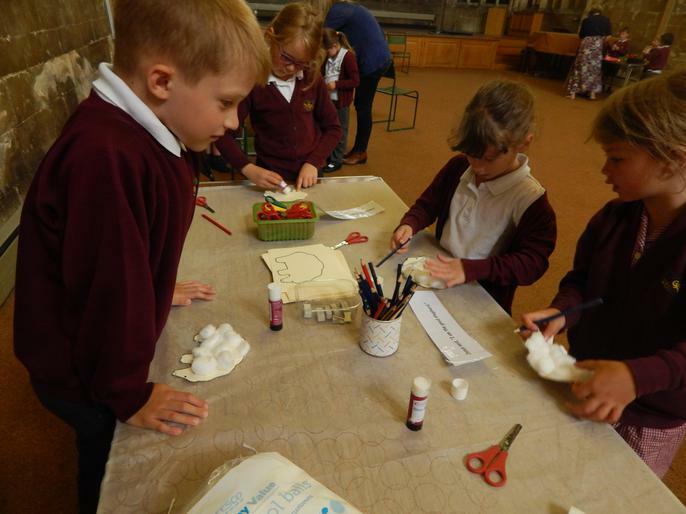 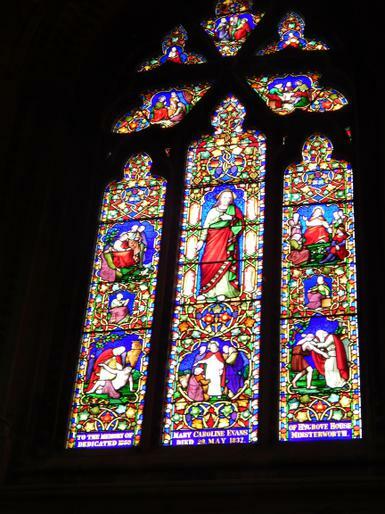 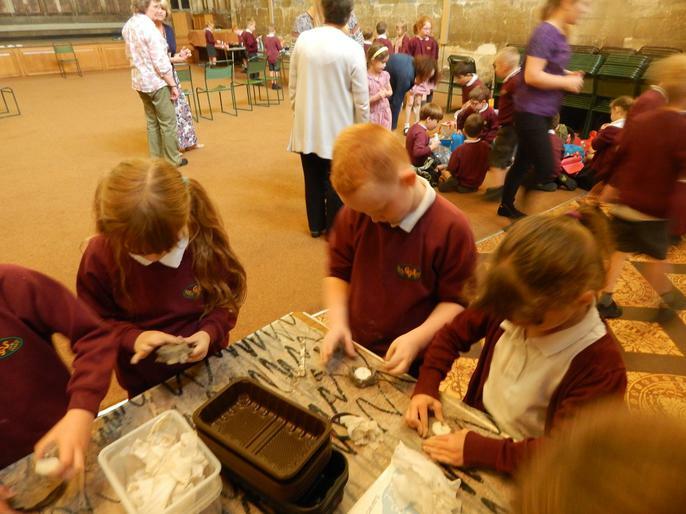 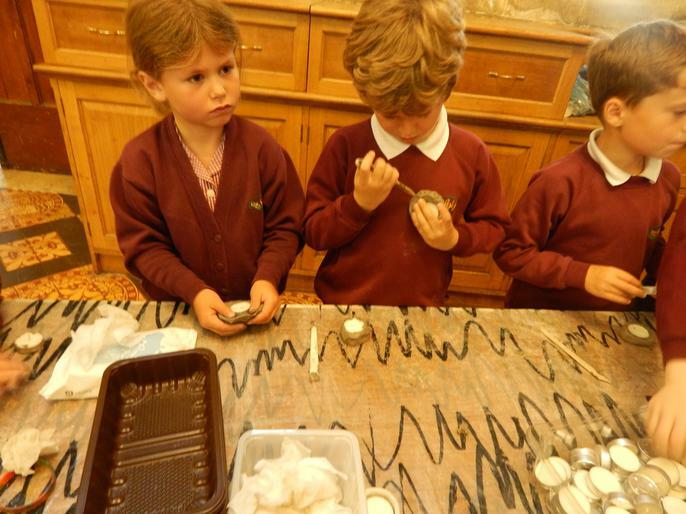 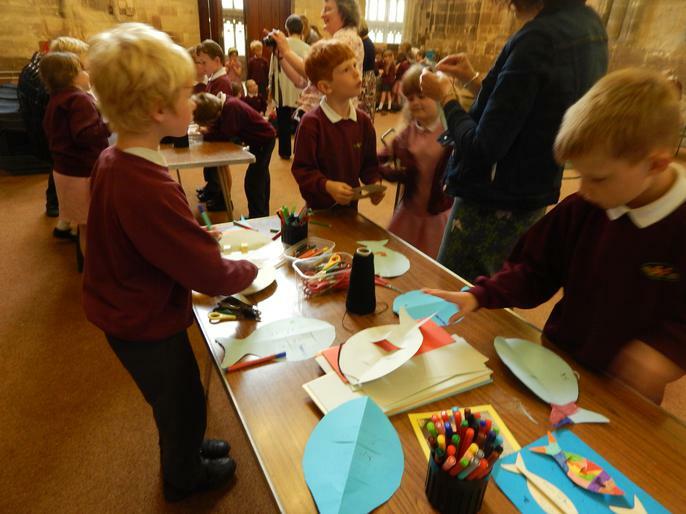 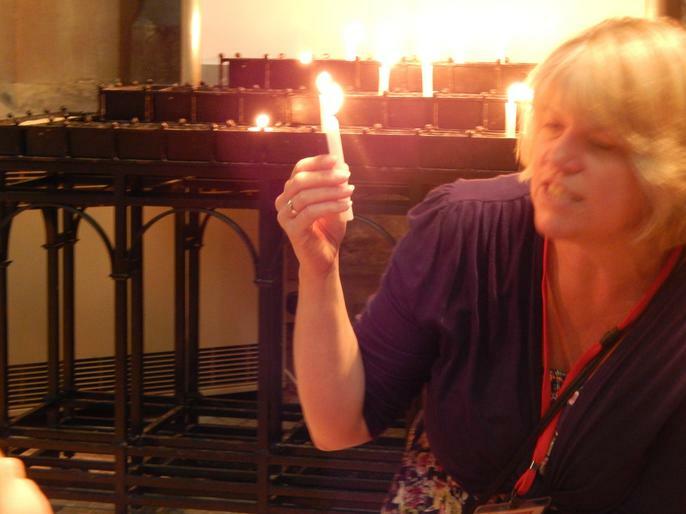 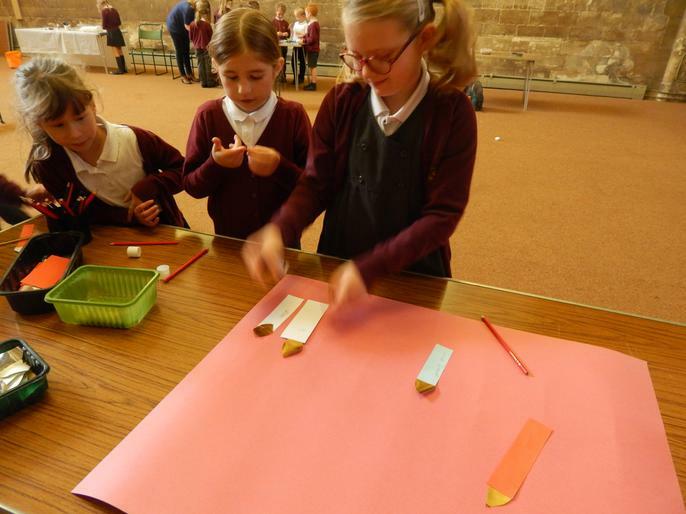 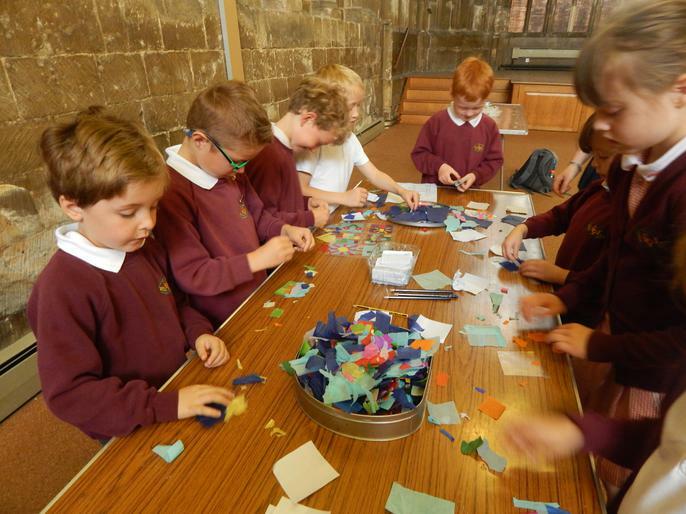 At the Cathedral, we were encouraged to explore prayer, with different craft activities, before learning about the life of Jesus through different windows and stories. 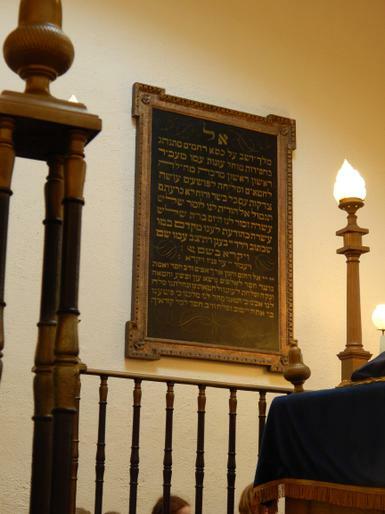 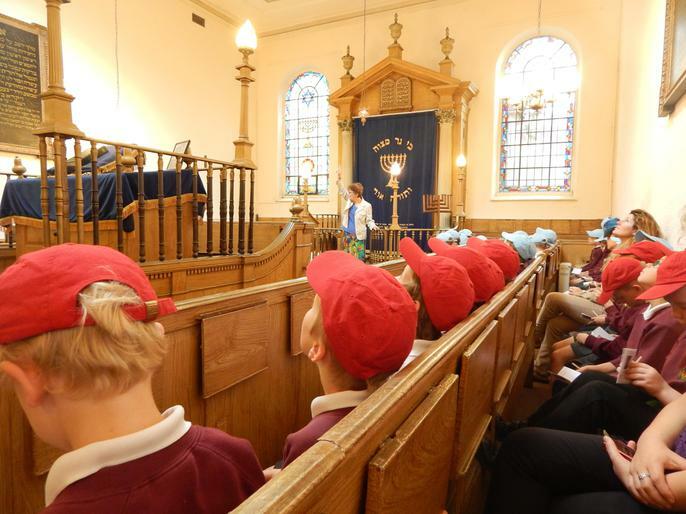 At the Synagogue we role played a story and learned how synagogues are different to churches. 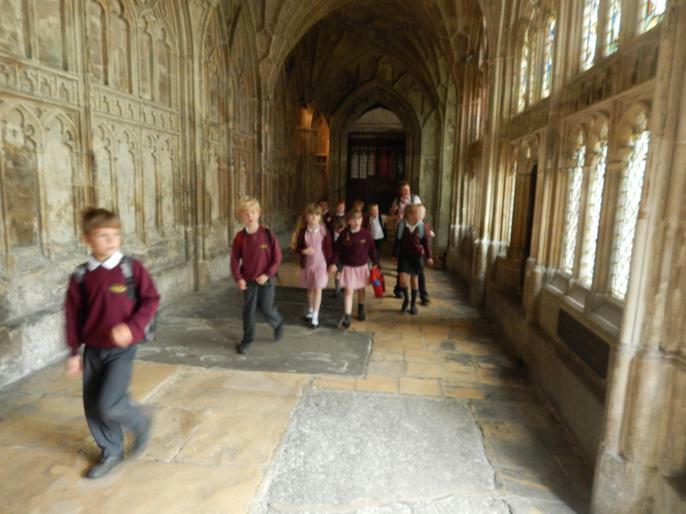 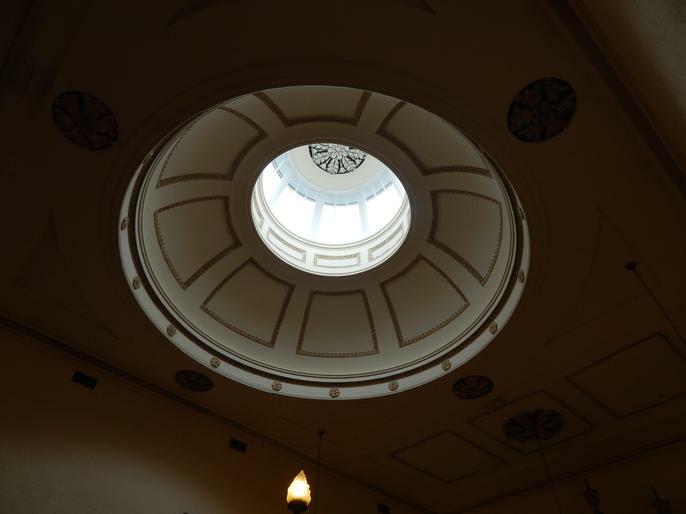 Can you work out which photos were taken in which place? 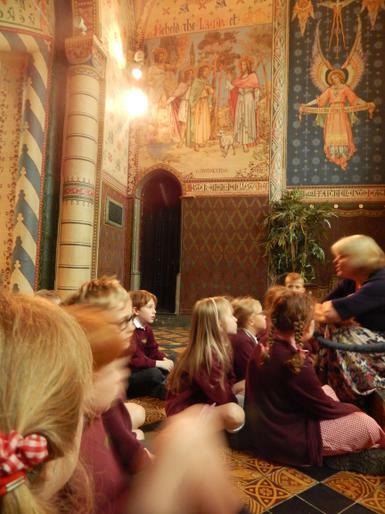 Thank you so much to Mrs Helme and Mrs Jordan for organising the visits and for the parents that came along too.